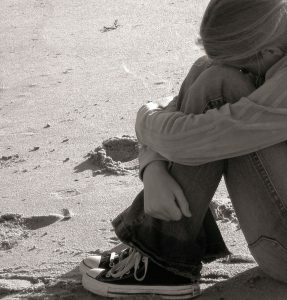 Should Bereavement Be Considered as a Case of Depression? Would you consider grief a case of depression? In the latest revision of DSM-5, The American Psychiatric Association (APA) counts a person’s reactions related to grief or bereavement as criteria for Major Depression. There have been a lot of questions raised regarding this revision. Some would even say that bereavement is a normal state when a person encounters an unfortunate event in his/her life. Click here to know more about bereavement exclusion in DSM-5.